A large number had to be given to the victors as part of the ceasefire and reparations. So, among others, Poland received 142 locomotives and 103 units were delivered to France. 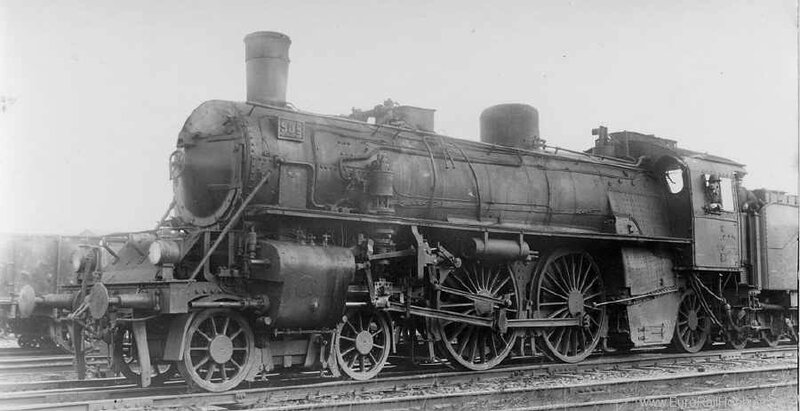 As a result, Prussian G 7.1 locomotives were employed in half of Europe after 1918. 680 locomotives had been recorded in the preliminary standardised renumbering plan ('Umzeichnungsplan') of the Deutsche Reichsbahn Gesellschaft (DRG), and 660 were renumbered as 55 001 - 55 660.